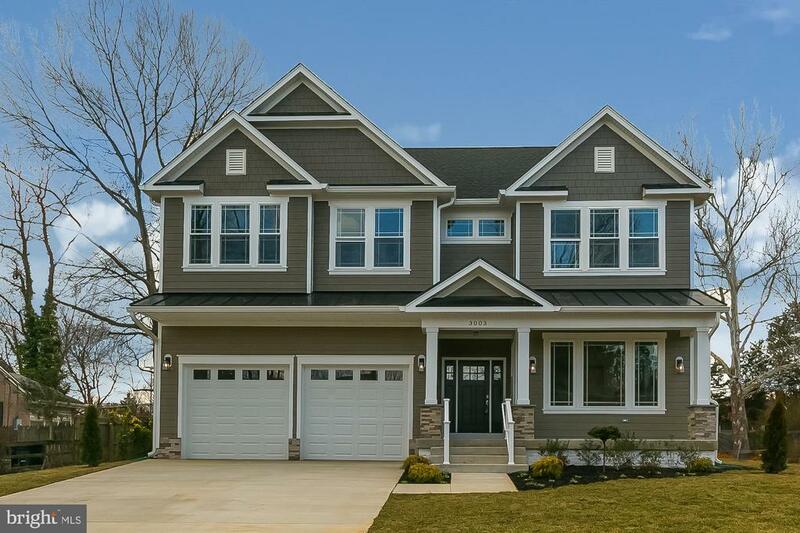 **$100k price improvement**spectacular new construction on gorgeous private 1/2 acre lot in the heart of alexandria with expected delivery early spring 2019! This spectacular estate will feature 6br, 6. 55ba's and over 6700 sq ft of finished space! Main level in-law suite w/fb! 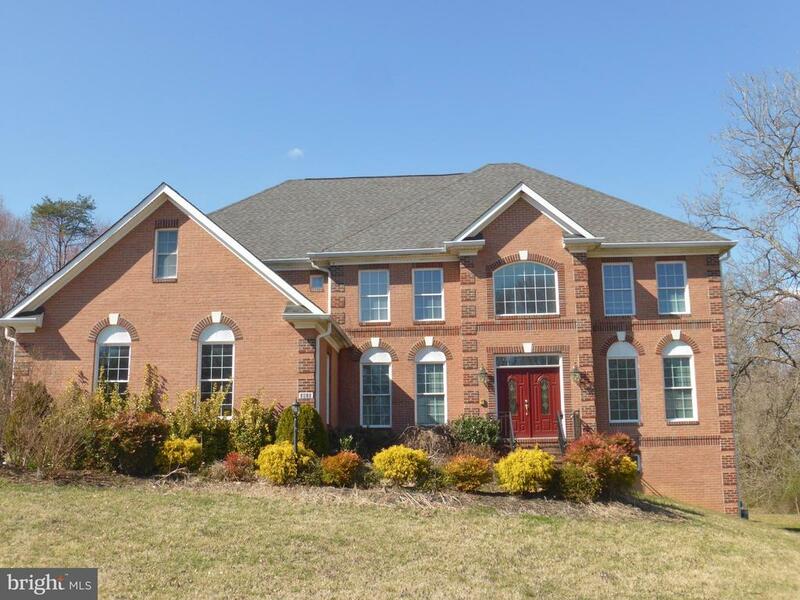 Upper level boast 3 additional br's and grand master suite w/ spa bath! Stately 6br/5. 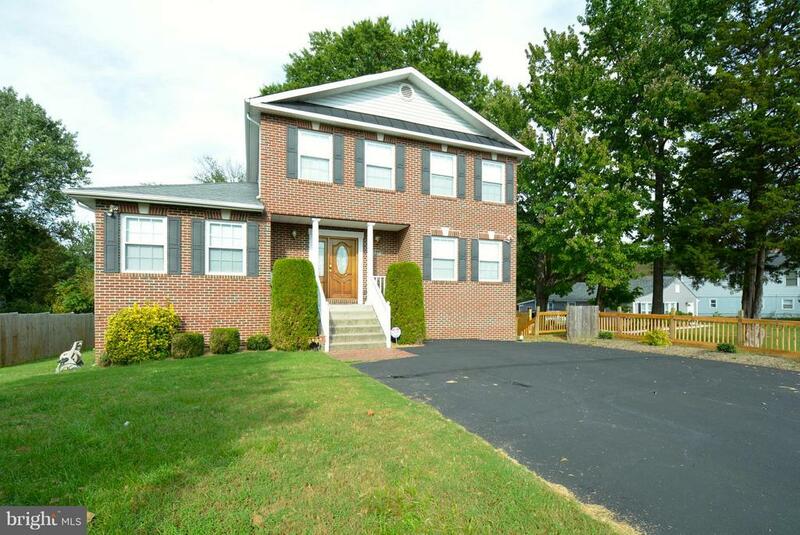 5ba colonial w/ 2 car garage! Dramatic 2 story great room w/ stone fireplace! Huge kitchen w/ island, breakfast rm, butler's pantry. Deck overlooking expansive backyard (0. 79 acre lot)! Walkout lower level rec rm w/ 2br/2ba suite. Master suite w/ 2 walk-in closets & sitting rm. Short walk to library! Super convenient to shopping! 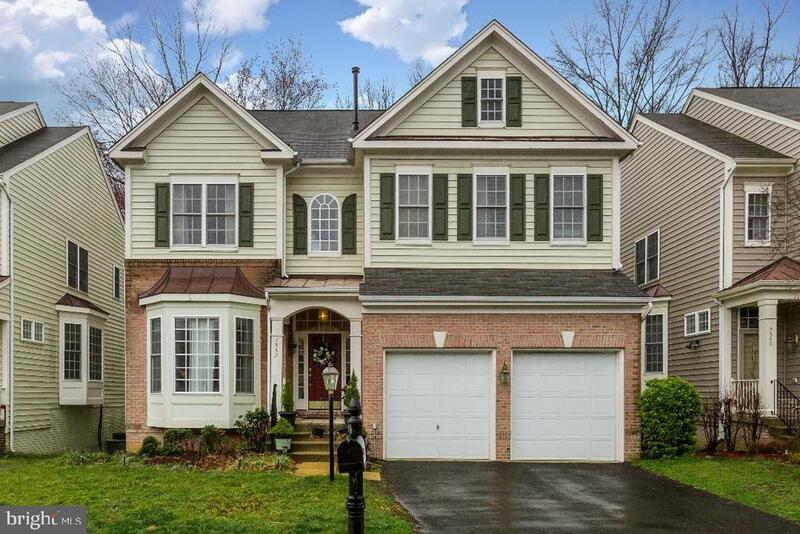 Mins to gw parkway, ft belvoir, old town! 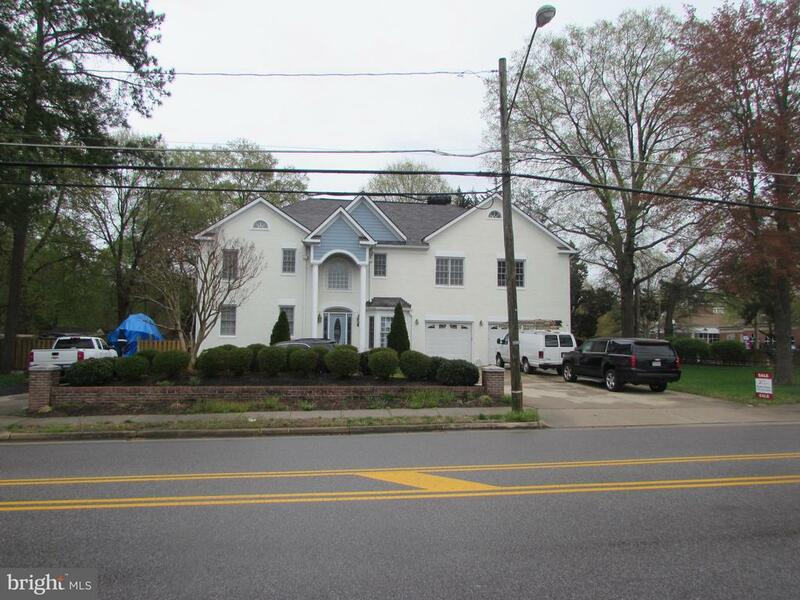 Quality custom built home in a great location 4 miles from the city of alexandria. 5 bdrms, first floor master bedroom. 4. 5 bathrooms gourmet kitchen with stainless steel appliances and granite countertops. Seperate laundry room, office/library, ceramic tile throughout. Finished basement and brick front. Deck off of great room. 5000 square feet of living space. Close to everything! Charming, expanded cape cod home. 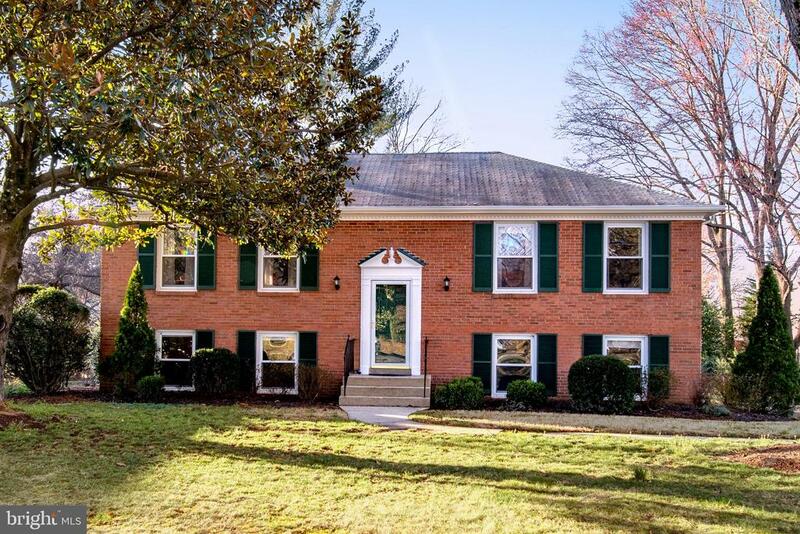 Fully fenced, remodeled kitchen-granite counters-ss appliances, living room w/fireplace leads out to deck area overlooking driveway and backyard, main level bedroom can also be used as a home office, over sized laundry room. Lower level offers private entrance w/ 2 rooms that can be used for office/gym space, full bath, kitchen area. 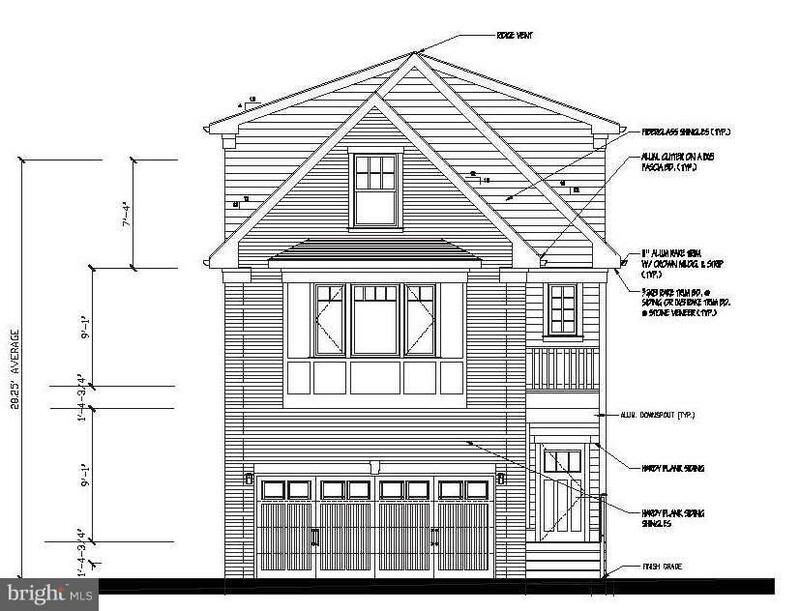 Upper level offers 3 great sized bedrooms and 2 full baths. New roof, new paint. This delightful home includes gorgeous garden spaces. 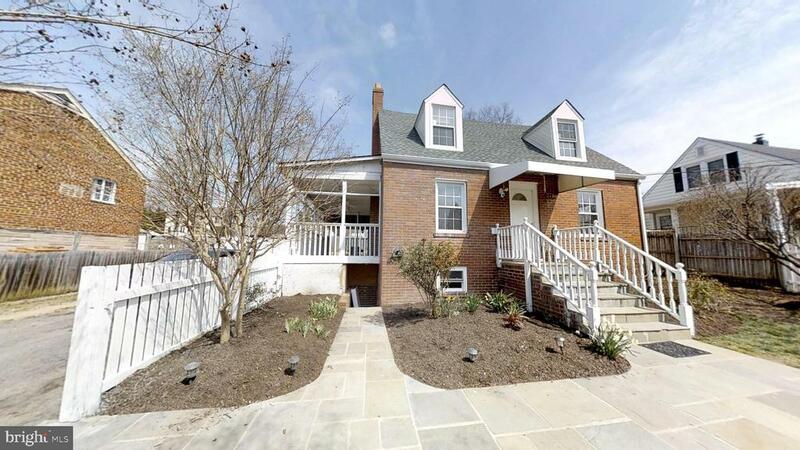 Perfectly tucked between old town, alexandria and mt. Vernon estate. Minutes away from gw parkway and belle view cc. Things to love:1. 5 mile from gw parkway. Shopping center and transit rush hr bus service less then 1 block. Metro rail 2 miles. 3 miles from old town, alexandria. 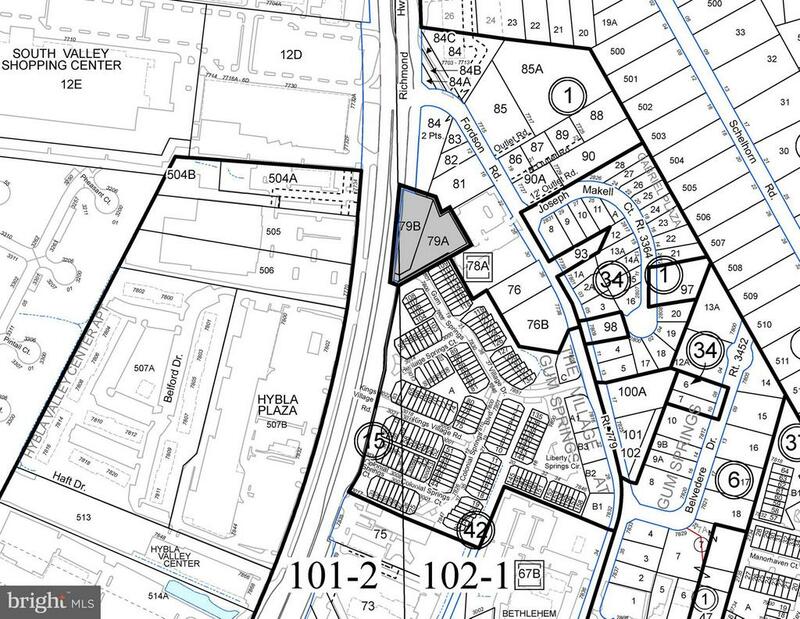 Home to be sold as-is.